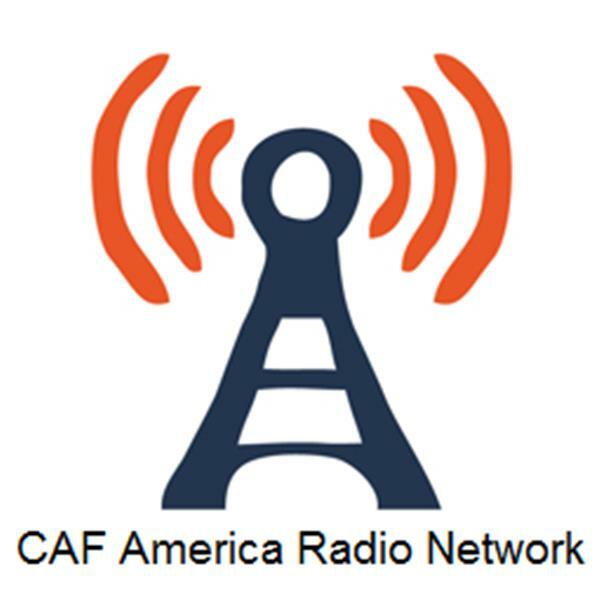 The CAF America Radio Network celebrates philanthropy. Donors and charities working together around the globe makes our world a better place for everyone. Join Ted Hart, Editor of Cross-Border Giving: A Legal and Practical Guide and President and CEO of CAF America, as we take a deep dive into Chapter 9: Responsible Giving, The International Grantmakers' Perspective with its author, Jane Peebles. Ted Hart, President & CEO of CAF America, is joined by special guest André Solórzano, Senior Manager of Data Insights and Giving Numbers at CECP (Chief Executives for Corporate Purpose), to discuss the findings of the Giving in Numbers: 2018 Edition report, as well as a sneak peek at the 2019 edition! Crowdfunding: Is Your Campaign Charitable? Granting to China Made "Easy?" Live from PEAK Grantmaking 2017!